They Fold! Perfect for everyday snow hiking. Super compact so you can always be prepared. Fits on your pack easily. 44 backers pledged $8,469 to help bring this project to life. SnowXu™ foldables are the easiest way to go hiking in the snow. So compact, SnowXu™ foldables fit in a small drawstring bag. They can be left in the trunk of your car or wherever its most convenient so that you stay prepared. SnowXu™ brand snowshoes can be handy whenever and wherever the snow falls. Sometimes you don't know whether you will need snowshoes on your hike. How deep is the snow at the top of the hill? Will the crust hold? Is it worth hauling bulky snowshoes for your whole group? Now you don't have to think about it: they're so compact, you'll just take them. Ever want to bring snowshoes for your whole group or family? Now you can fit 4+ sets on 1 pack. Easy on and off: Finally a truly simple "1-buckle" binding for secure fastening to any footwear. Binding collapses completely to wrap around snowshoe when folded. Improved stride vs. conventional snowshoes: Our patented X frame has a "waist" which gives better clearance as you plant one foot in front of the other. We are committed to giving our supporters an excellent experience – and we value your feedback. 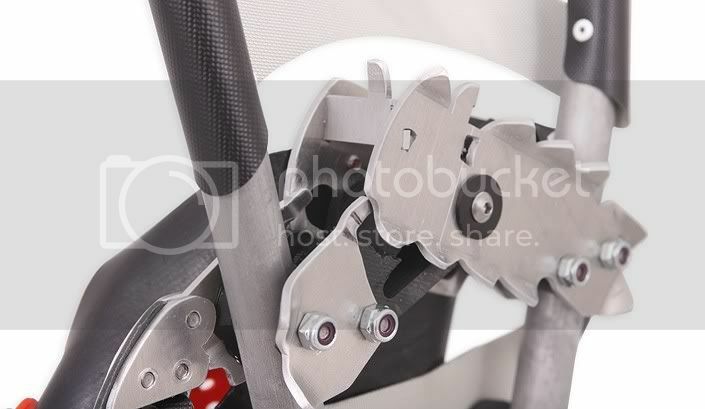 If any customer ever has a problem with SnowXu™ brand snowshoes, we will do our best to fix it. SnowXu Team Supporter: If you aren't ready for a set of snowshoes, you can still help the project by pledging any amount you feel comfortable with. All pledges are much appreciated. You get the ability to follow the project’s progress as a kickstart backer through kickstarter blogs, twitter, facebook, etc. Team Member: Receive a SnowXu T-shirt, and become a team member which includes access to key project milestone updates that will directly link you to the SnowXu project. Earliest Adopter: A set of the first ever production SnowXu foldable snowshoes (MSRP $180). Includes carry bag. Special price limited to the first 50 early adopters! First sets should be ready for your first mid-winter adventure. We'll keep you on record as an earliest adopter and we'll give you sneak peeks and first dibs at additional new products for the future. Plus access to team member project updates. Please add $35 per set for international shipping. Early Adopter: A set of production SnowXu foldable snowshoes + bag (MSRP $180). Plus early adopter status, sneak peeks, new product dibs + member updates. Multiply this pledge according to the number of sets you want and you'll get a get a T-shirt too. Add $25 and get a hooded sweatshirt. Please add $35 per set for international shipping. 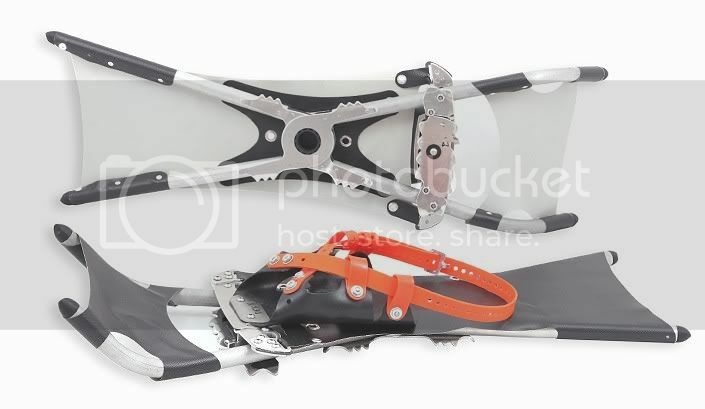 Power Adopter: 1 set of SnowXu foldable snowshoes plus UPGRADES FOR LIFE: Whenever we come out with a new design, you can trade your old ones in (no additional cost). You will always have the latest and greatest technology. Includes a T-shirt or hooded sweatshirt (your choice) and other perks above. Multiply this pledge according to the number of sets you want. Please add $35 per set for international shipping. Power Adopter +: get up to 6 sets plus UPGRADES FOR LIFE on all sets plus you get to go snowshoeing with us at a location of your choice in CA or New England. + 6 T-shirts + new product dibs + updates. You get to give us your design input in person! Tell us how many sets you'd like.